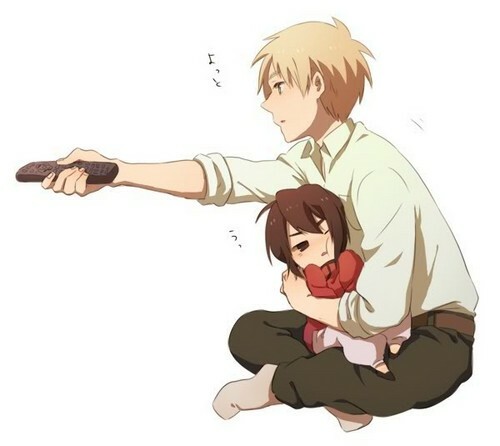 England and Hong Kong. . Wallpaper and background images in the hetalia - axis powers club tagged: hetalia aph england uk hong kong family. Really hetalia - axis powers fandom.....really?